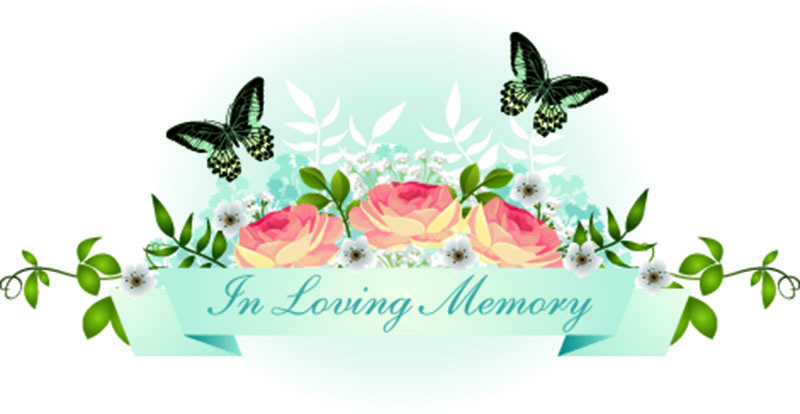 Bossier City, LA – Services celebrating the life of Mary Frances G. Kennedy will be held at 2:00 p.m. on Friday, February 8, 2019 at Airline Baptist Church with Pastor Harrell Shelton and Pastor Te r r y Young officiating. The family will receive friends for visitation at 12:00 p.m. until start of service. Mary Frances was born in Monroe, LA on August 30, 1927 and was a longtime resident of Bossier City. She had a thirty-six-year career as a supervisor for South Central Bell. She was a charter member and co-founder of the Ami Sorority for retired telephone employees and was an active member of the Telephone Pioneers, a group of World War II telephone operators. For twenty-five years she served as the church clerk of Airline Baptist Church where she was the chair-person of the Pastoral Search committee. Mary Frances was also proud of her service as a Notary Public and published author of, Precious Memories. She was preceded in death by her parents, Charles B. Guisinger and Lizzie May Kidd; husband, David Marion Kennedy and son, Bobby Patrick. Mary Frances is survived by her son, Donald A. Weathersby, Sr. and wife Jean, stepdaughter, Virginia Mae Van Tiem; grandchildren, Darlynn White and husband Danny, Denease (D.D.) Bolton and husband Gary, Donald A. Weathersby, II and Wesley V. Weathersby and wife Randi; greatgrandchildren, Mareatha S Hornsby and husband Wade, Dr. Steven A White and wife Alicia, Miranda Weathersby and Garrett Weathersby; and great-great grandchildren, Kade Hornsby, Avery Hornsby, Leon White and her red headed namesake Mary White. In lieu of flowers, the family ask that donations be made to Airline Baptist Church,Young at Heart.